There are two types of matching worksheets I create for many topics I teach to my ESL students: word to picture matching and picture to word matching worksheets. 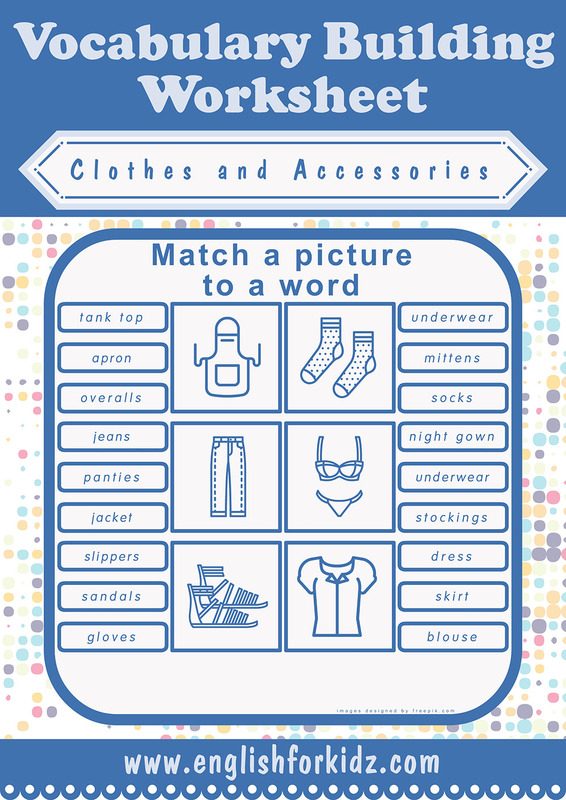 I would like to share my picture to word matching worksheets designed to help students memorize the clothes and accessories vocabulary. ESL teachers are welcome to buy my entire clothes kit that includes printable picture and word matching worksheets, crosswords and word search puzzles, colorful flashcards, dominoes and bingo game. 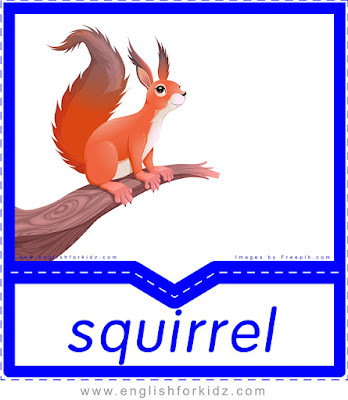 This post contains only 6 picture-to-word matching worksheets. The premium ESL clothes kit has 11 worksheets of this type that cover more than 60 words related to clothing and accessories.